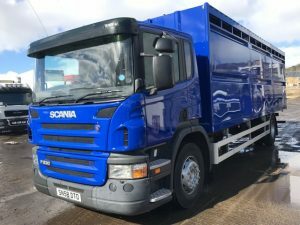 2008 SCANIA P230 RIGID DAYCAB WITH NEW PLOWMAN 25 FT SINGLE DECK LIVESTOCK CONTAINER. 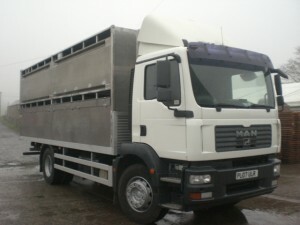 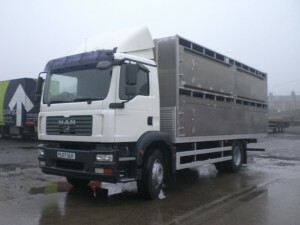 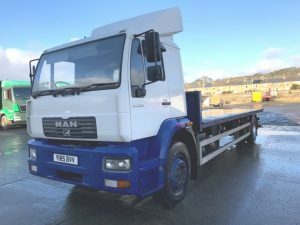 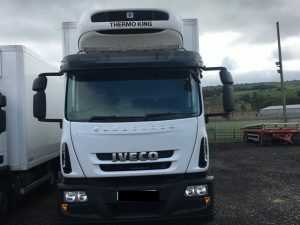 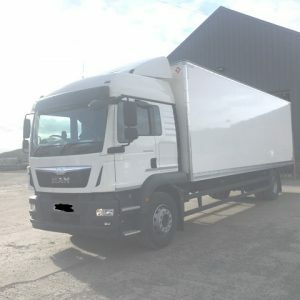 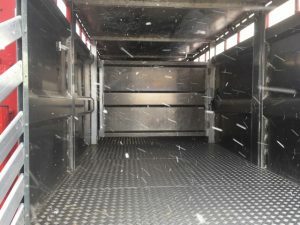 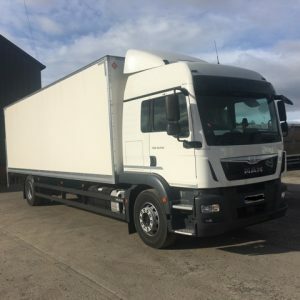 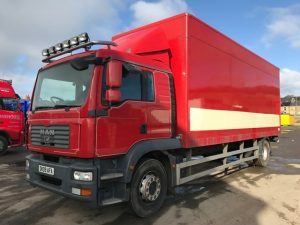 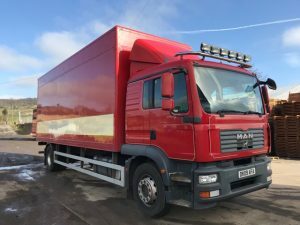 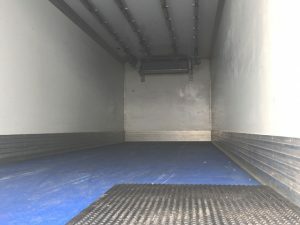 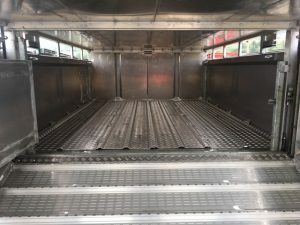 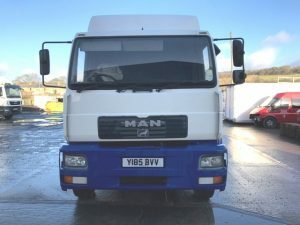 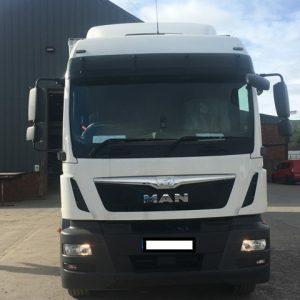 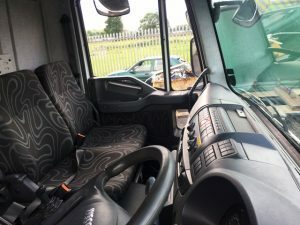 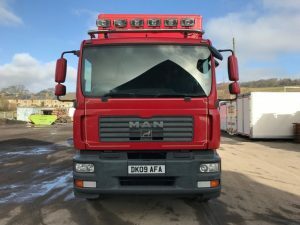 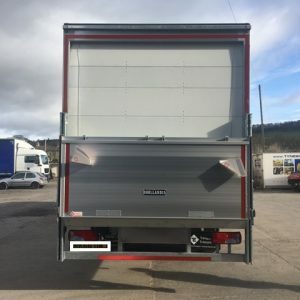 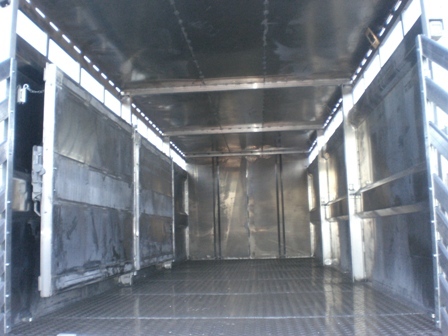 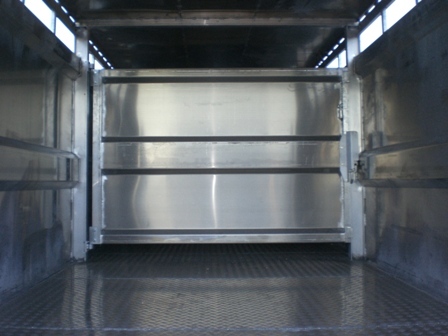 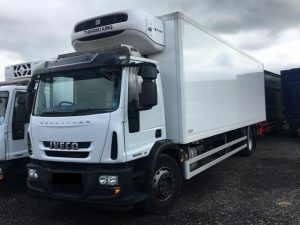 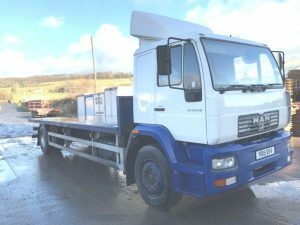 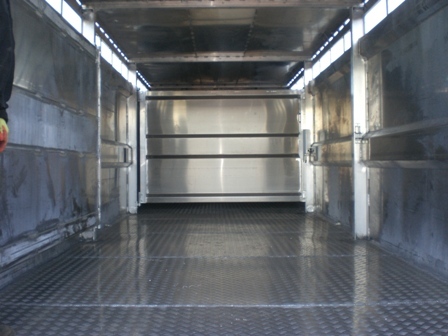 2001 25 FT MAN LE220B 4 X 2 SLEEPER CAB. 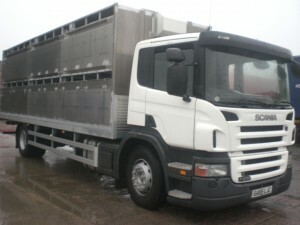 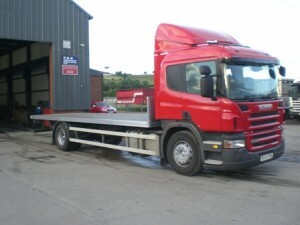 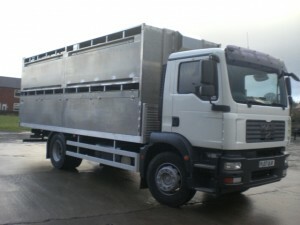 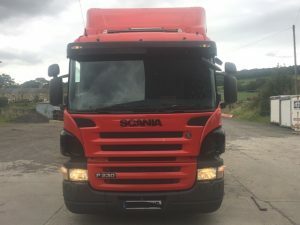 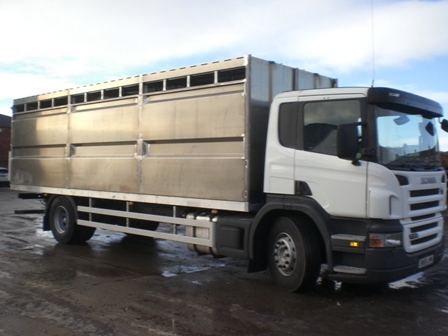 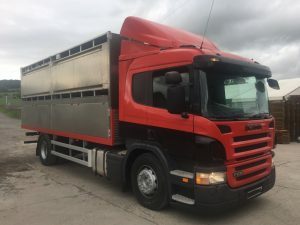 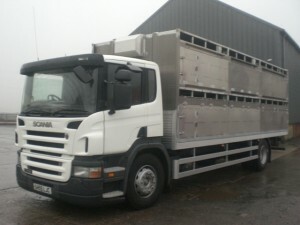 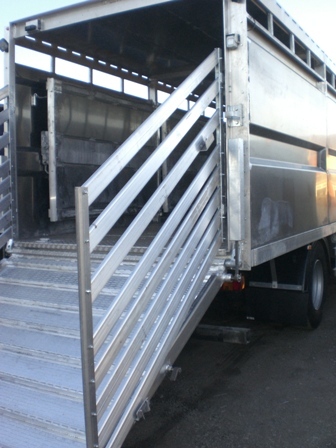 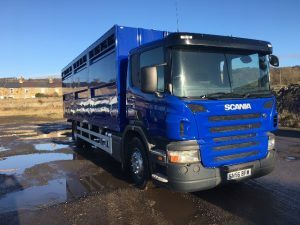 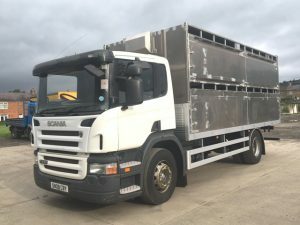 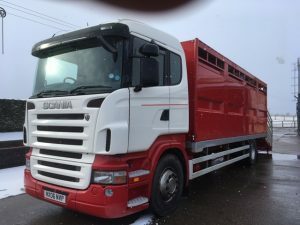 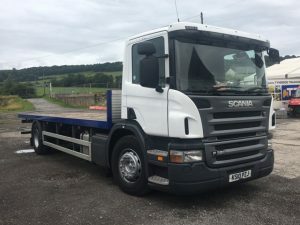 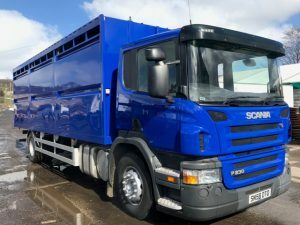 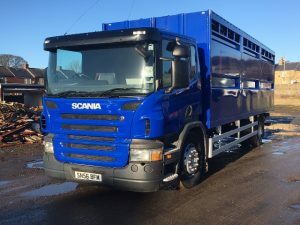 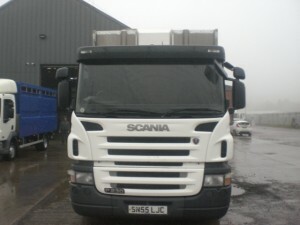 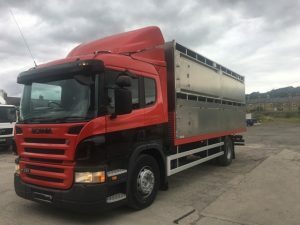 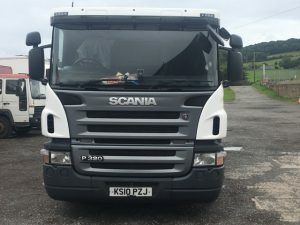 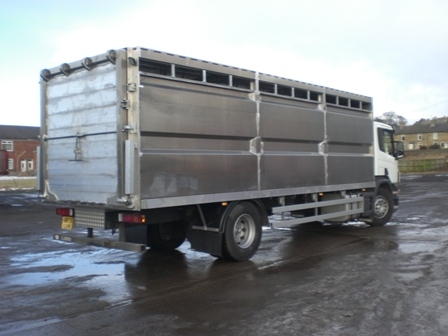 2007 SCANIA P230 SLEEPER CAB 22FT PLATFORM WITH PLOWMANS NEW 22FT TWO DECK LIVESTOCK CONTAINER. 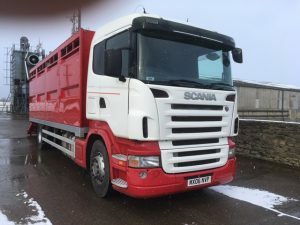 2007 SCANIA P230 DAYCAB 25FT WITH NEW PLOWMAN SINGLE DECK LIVESTOCK CONTAINER. 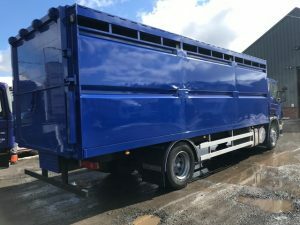 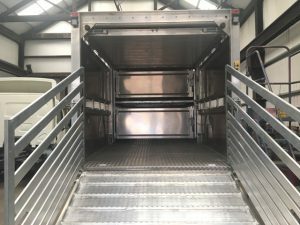 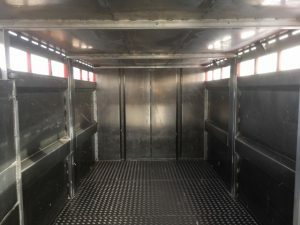 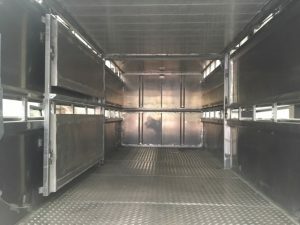 new 22ft plowman 2 deck livestock container. 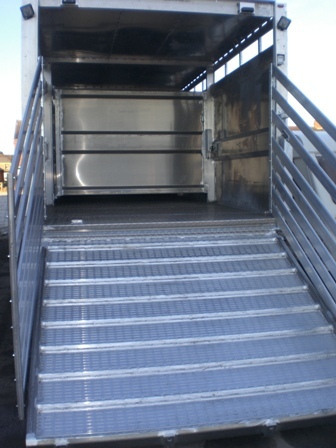 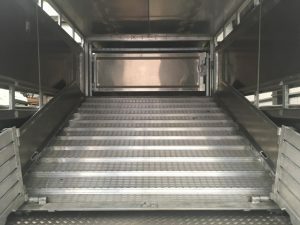 Hydraulic ramp, slam gates. 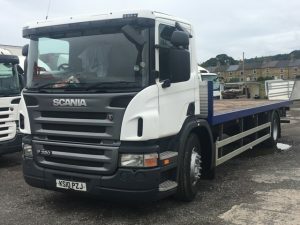 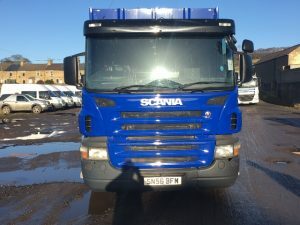 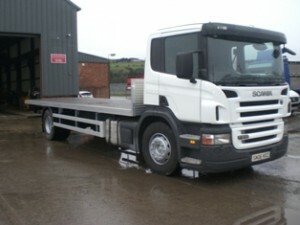 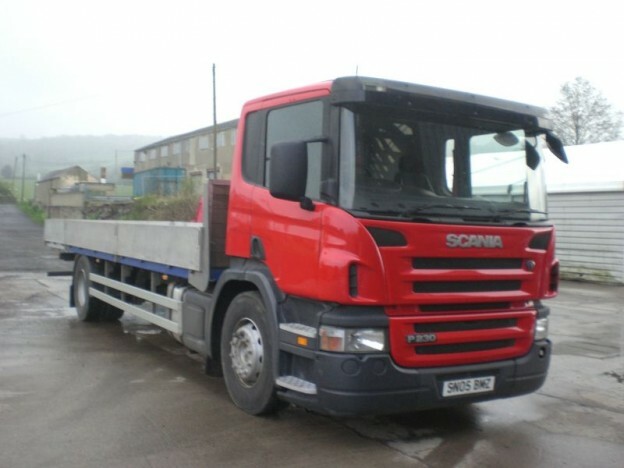 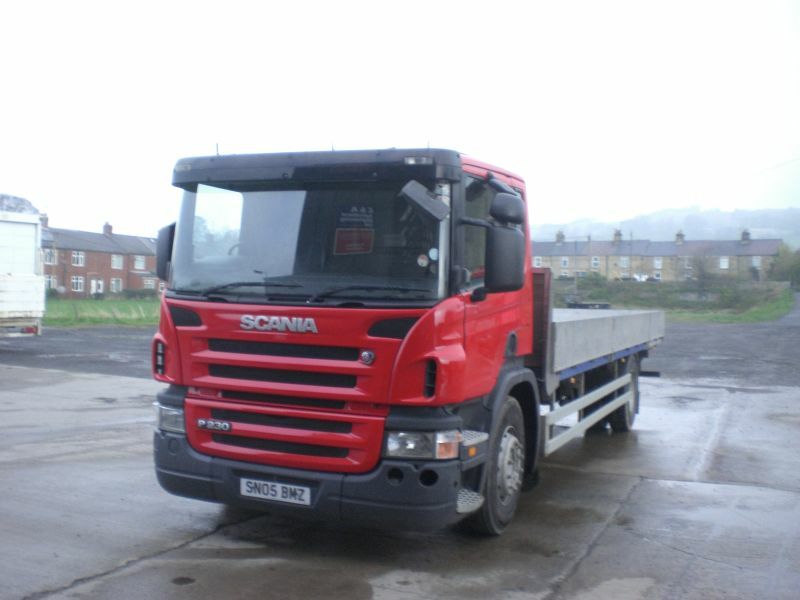 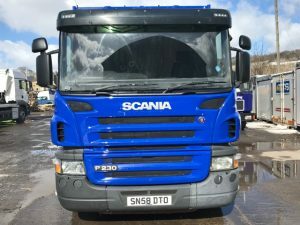 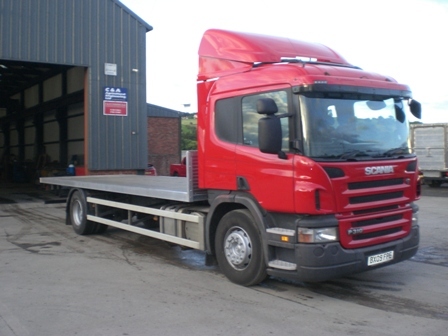 2009 SCANIA P310 SLEEPER CAB, DRAWBAR, 18T GROSS, 25ft PLATFORM, FULL MOTPrice Sorry this vehicle is now sold.